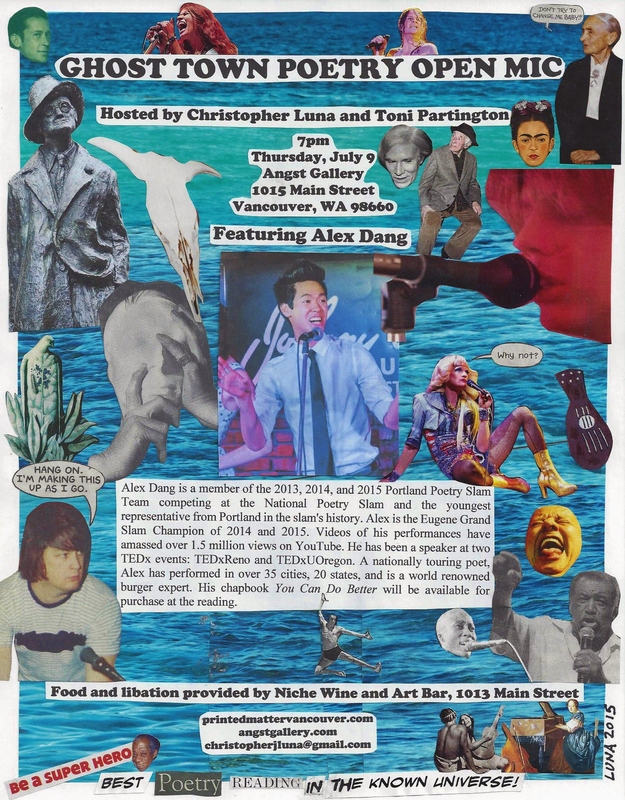 Alex Dang is a member of the 2013, 2014, and 2015 Portland Poetry Slam Team competing at the National Poetry Slam and the youngest representative from Portland in the slam’s history. Alex is the Eugene Grand Slam Champion of 2014 and 2015. Videos of his performances have amassed over 1.5 million views on YouTube. He has been a speaker at two TEDx events: TEDxReno and TEDxUOregon. 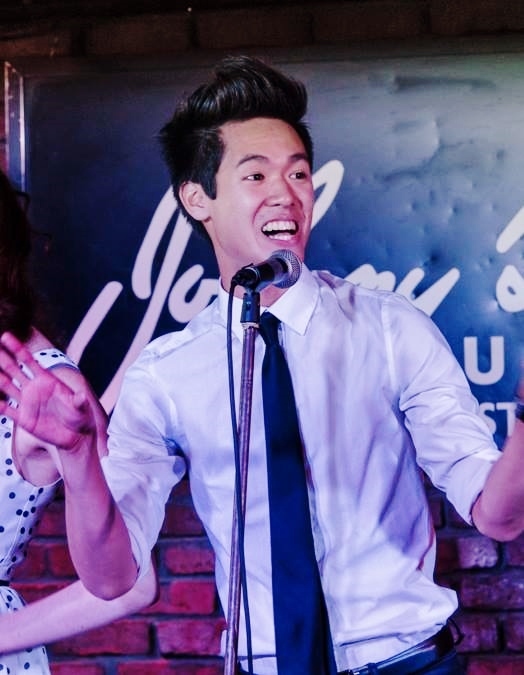 A nationally touring poet, Alex has performed in over 35 cities, 20 states, and is a world renowned burger expert. His chapbook You Can Do Better will be available for purchase at the reading.